Spaceport America is looking forward to sharing an inside view into the world’s first purpose-built commercial spaceport with friends, neighbors and space enthusiasts from New Mexico and afar. The program includes hands-on fun and educational activities and demonstrations at the horizontal launch area. The first 1,200 vehicles will be confirmed on a first-come, first-served basis. Vehicles must have more than two passengers and no more than eight. The first 600 vehicles will be allowed to park at Spaceport America from 10 am. The second wave of 600 vehicles will be allowed in from 12:30 pm. The person making the online reservation must be present in the vehicle with a government-issued photo ID. Multiple applications are not permitted. 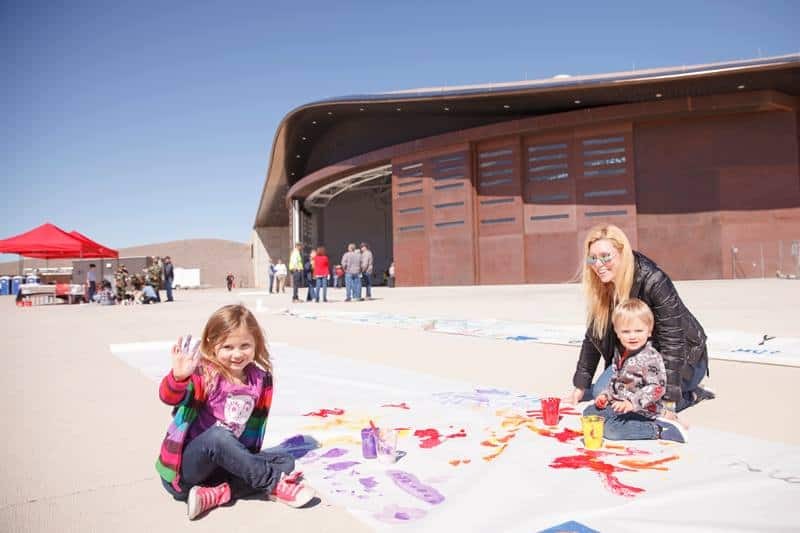 Register here for the Spaceport America Open House!